Ritchie County is perfect for you. Ritchie County was formed in 1843 from parts of Wood, Harrison and Lewis Counties and named in honor of Thomas Ritchie, a distinguished journalist from Richmond, Virginia. The leading industries include petroleum, natural gas, clothing, glass and glassware, livestock, hay and grain. 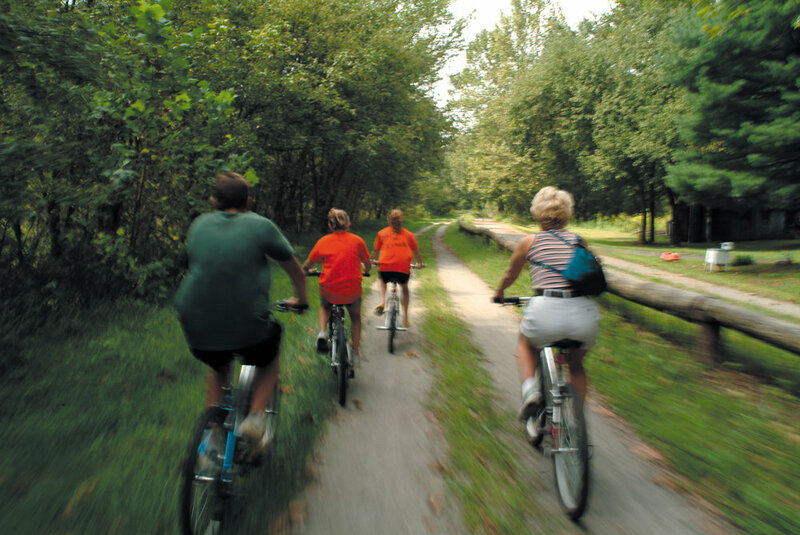 The county is also known for its wonderful outdoor recreation opportunities and rural beauty.